The chaotic summer at Chelsea has intensified after Antonio Conte contradicted the club over when players should report back for pre-season training. Although it is expected the Italian will be leaving Stamford Bridge in the coming weeks, to be replaced by his compatriot Maurizio Sarri, he is still trying to make plans behind the scenes. According to The Times, when a member of Chelsea’s technical staff emailed players not at the World Cup to tell them to report to the training ground on Saturday and Sunday for fitness tests, Conte contradicted them. He responded by saying that he is still in charge and that everyone should return on Monday instead. It highlighted the confusing situation just five weeks before the start of the Premier League season and less than five weeks before the transfer window closes. Conte has yet to be told of his fate by the club’s hierarchy and former Napoli manager Sarri has yet to be appointed. Since Conte has a year left to run on his Chelsea contract, he is entitled to be paid for a further 12 months until he takes another job. 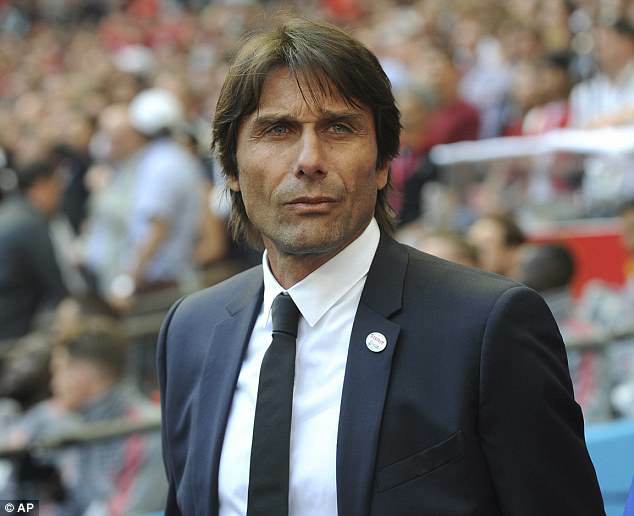 Chelsea are also obliged to make up any difference in salary in his next post for that year, meaning they could have to pay up to £10million to Conte in compensation. If they sacked Conte, they would have to pay not only compensation to him but nine members of his backroom staff. 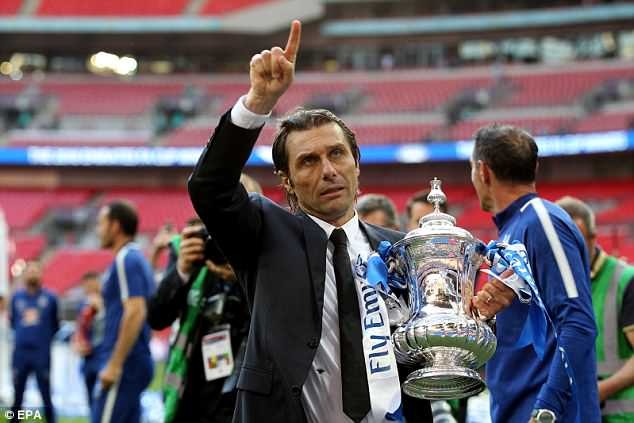 It is believed Conte plans to take a year’s sabbatical while being paid by Chelsea after other attractive managerial posts – such as Paris Saint-Germain and Real Madrid – were filled. Napoli have appointed Carlo Ancelotti as their next manager but Chelsea have yet to reach agreement with the Italian club over Sarri.